Happy Christmas Everyone! | life.style.kids. 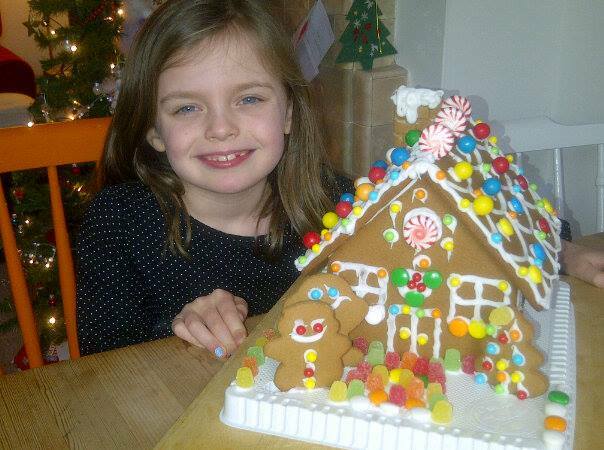 Pearl and our slightly wonky gingerbread house. Tags: christmas, family, gingerbread house, kids, parenting. Bookmark the permalink.